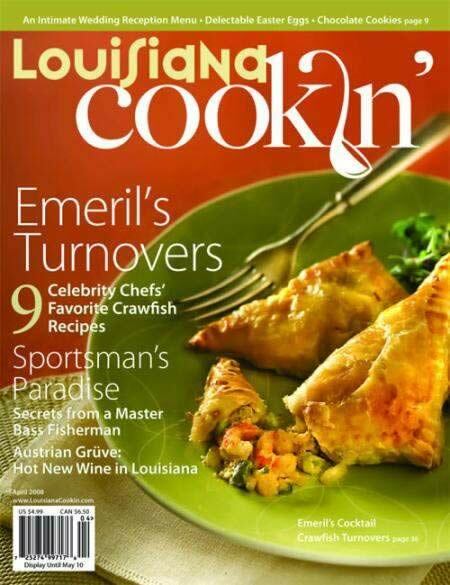 The title of this magazine sums things up quit nicely. Let's try to get a little deeper into what this magazine offers. Jamaican and Caribbean foods center not just around the ingredients but also the feelings that come along while within the company of family, friends and yes, strangers. The spices are always important in Caribbean cooking, and include: Ginger, Cinnamon, Pimento, Garlic, Thyme, Jamaican Allspice, Mace, Annotta, and Scotch Bonnet peppers. If you are traveling to Jamaica, this magazine may help you get an understanding of what types of food are available there and throughout the Caribbean. Think about what dishes you want to try while visiting and possibly where to go to get these. 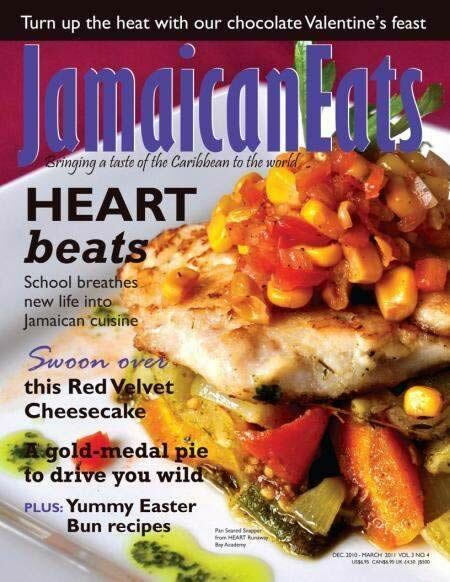 If you have a desire to learn more about Jamaican and Caribbean cooking this magazine will certainly give you a good start.